Who knew Minnie had brightly polished nails under those floppy white gloves? Well, OPI did. 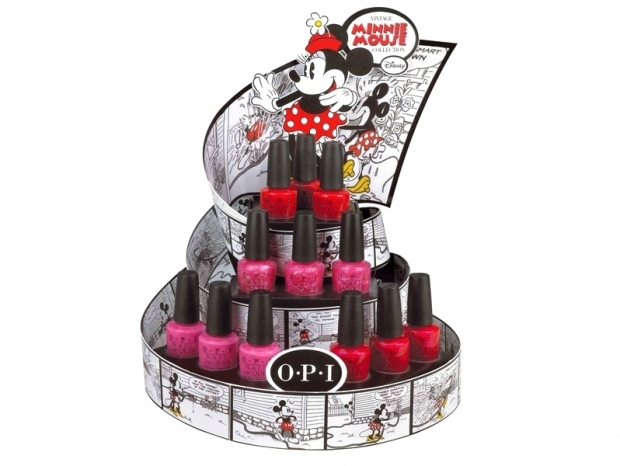 The nail polish maker has partnered with Disney to create four new Mouse House inspired shades which will be available June 1. 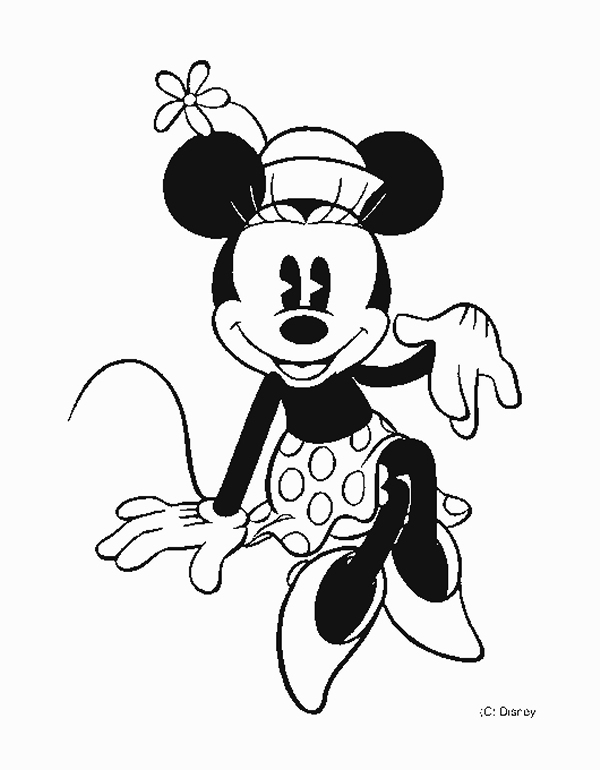 Check out the Vintage Minnie Mouse Collection after the jump! From left to right, the colors are Nothin' Mousie 'Bout It, I'm All Ears, If You Moust You Moust, and The Color of Minnie. 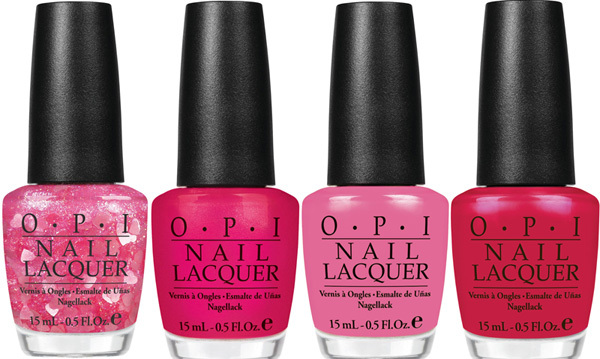 More photos are available on OPI's Facebook page.